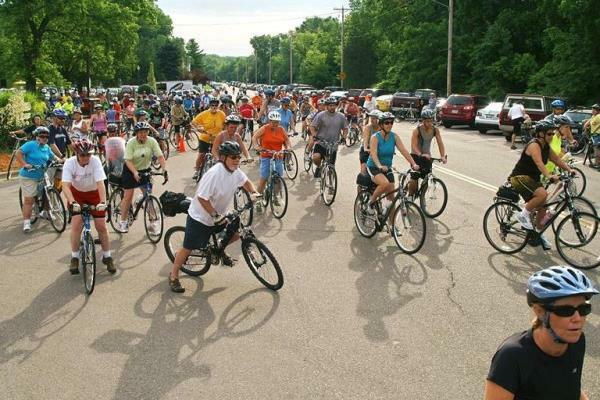 Janesville Morning Rotary Annual Pie Ride is a bicycling event featuring 20k, 50k, 100k and 100 mile routes through scenic Southern Wisconsin. 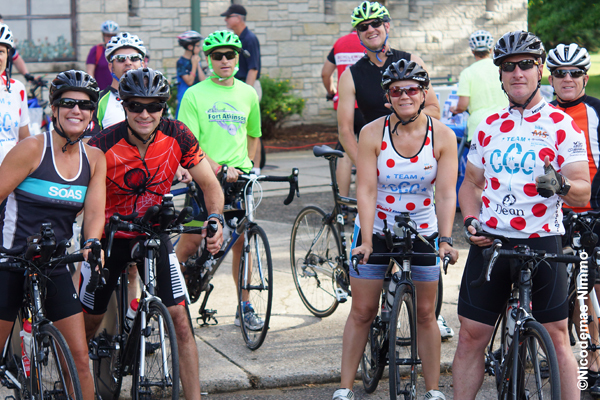 Serious riders can choose one of the longer rides, while the 20K ride is perfect for a fun family activity. 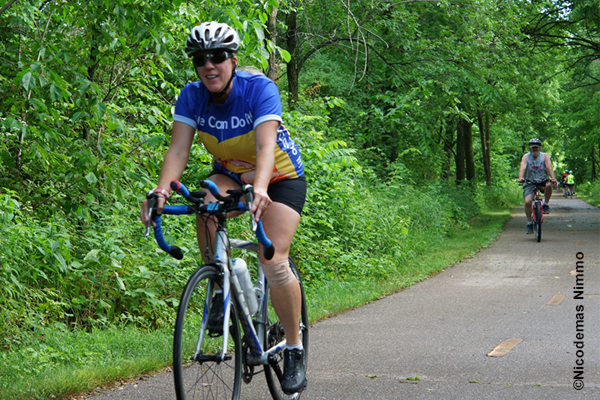 Enjoy well-marked, paved and low traveled bike routes and multiple rest stops supplied with food and beverages. All riders receive a delicious pie at the finish line. 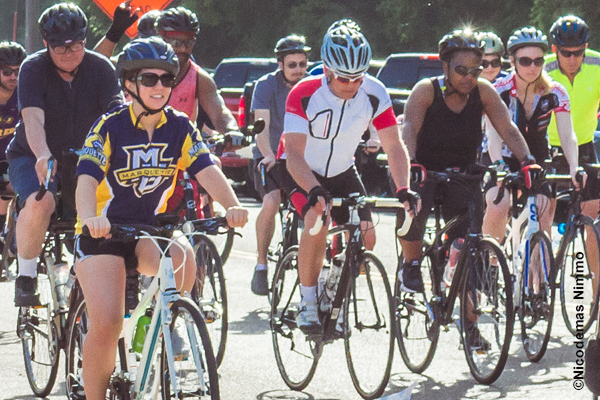 Registration opens at 6am, the 100 mile and 100K rides begin at 6:30 am, and the 20K and 50K rides begin at 8am.